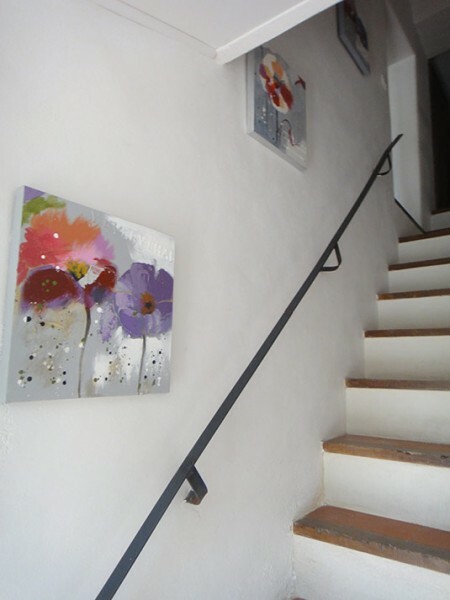 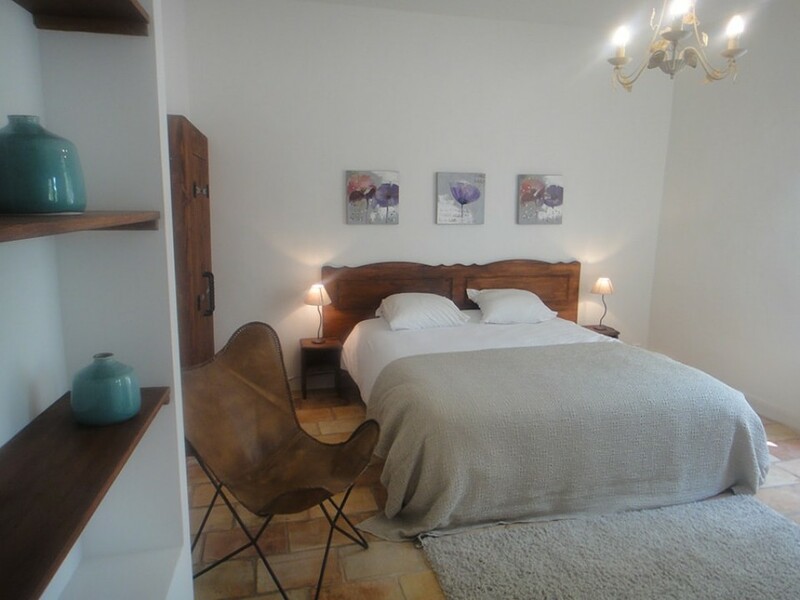 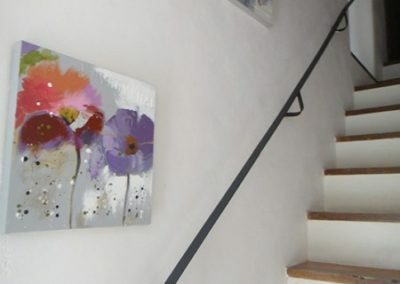 This 100m² apartment, located in the historic part of the Mas, combines the traditional Provençal charm with maximum comfort. 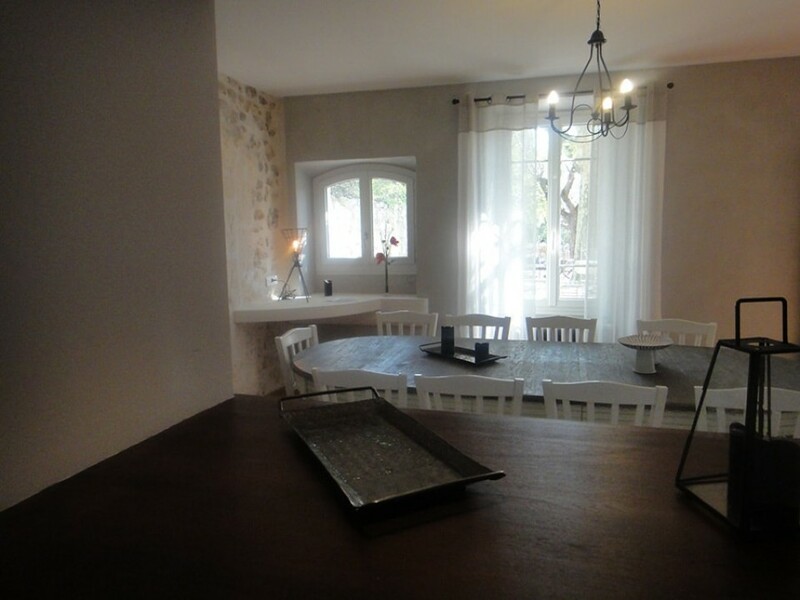 On the ground floor you will have a dining room of 24m² with exposed stones and a kitchen. 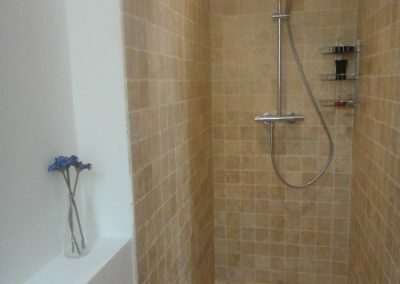 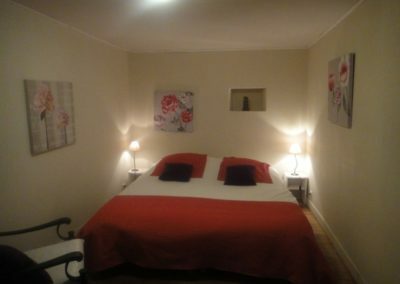 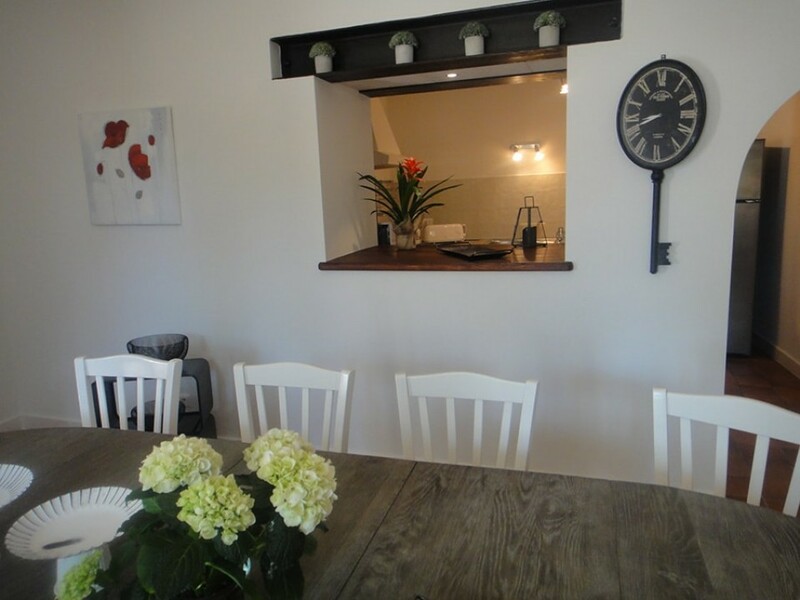 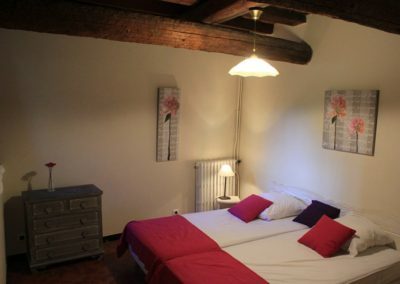 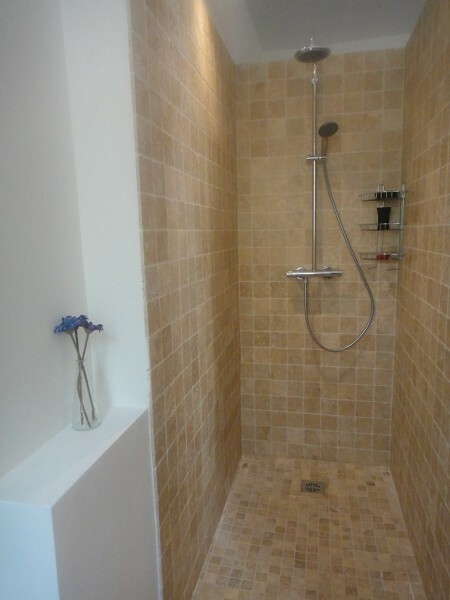 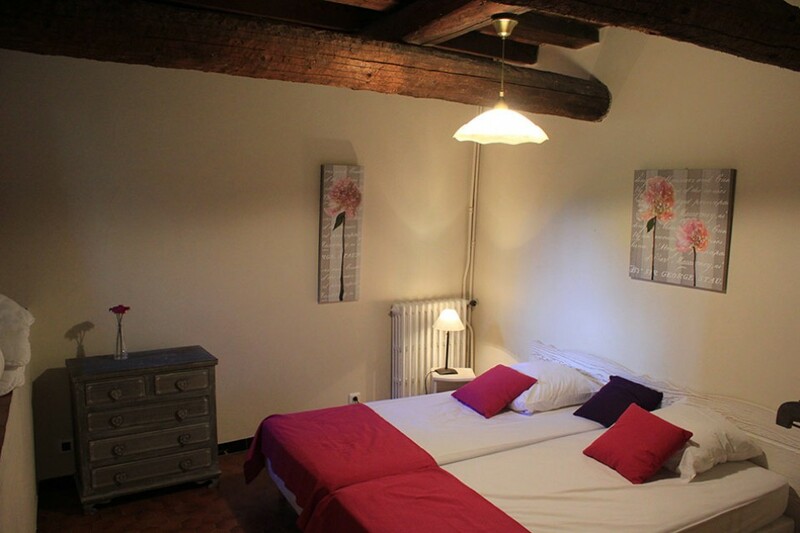 Upstairs, a large room of 25m² with shower room and private toilet (bed of 160) and two rooms with twin beds that can make a bed in 180 and a common shower room and toilet. 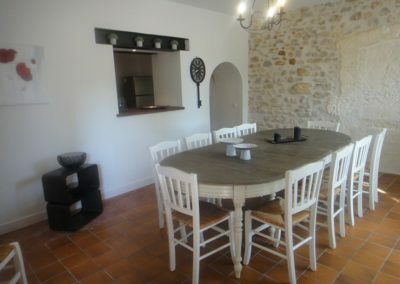 Each room as well as the dining room has a TV. 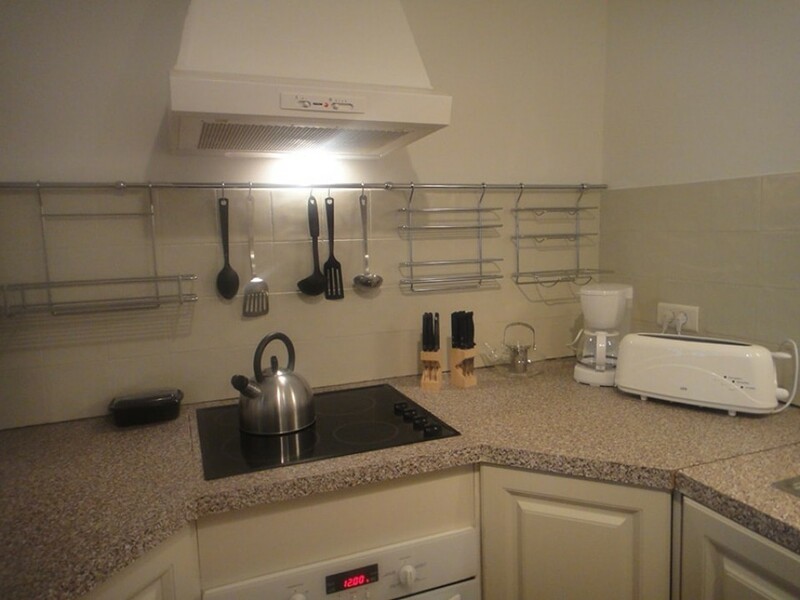 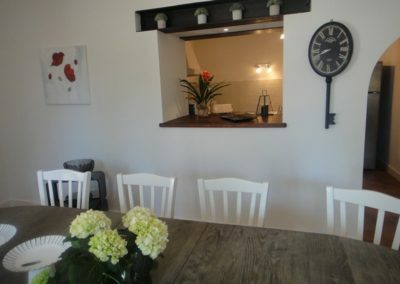 The kitchen is equipped with a refrigerator, microwave, ceramic baking sheet, oven and dishwasher. 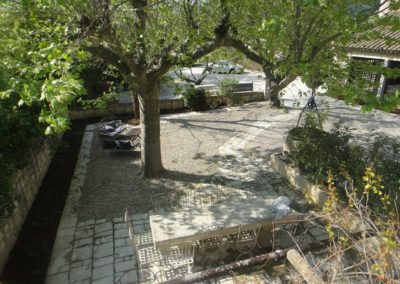 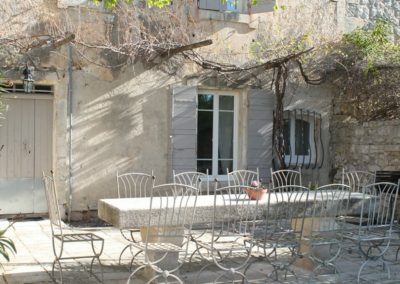 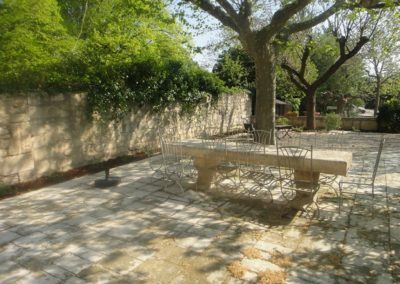 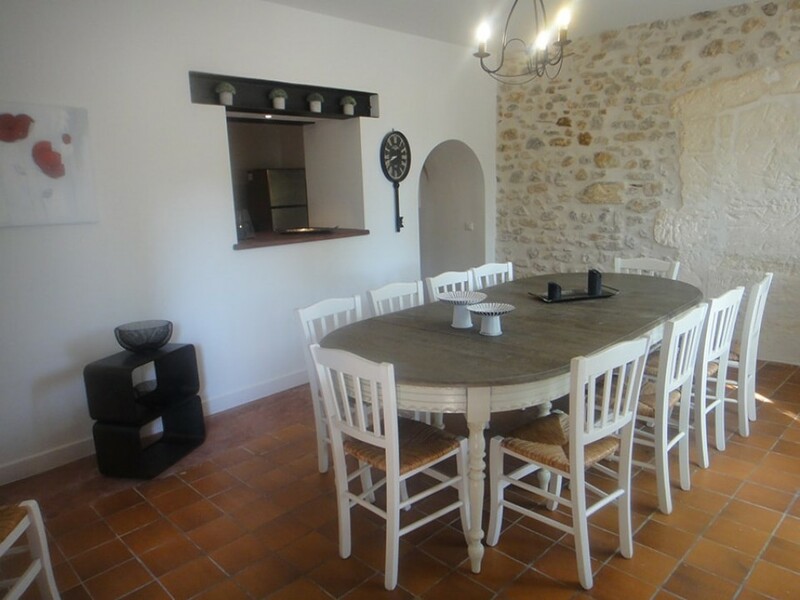 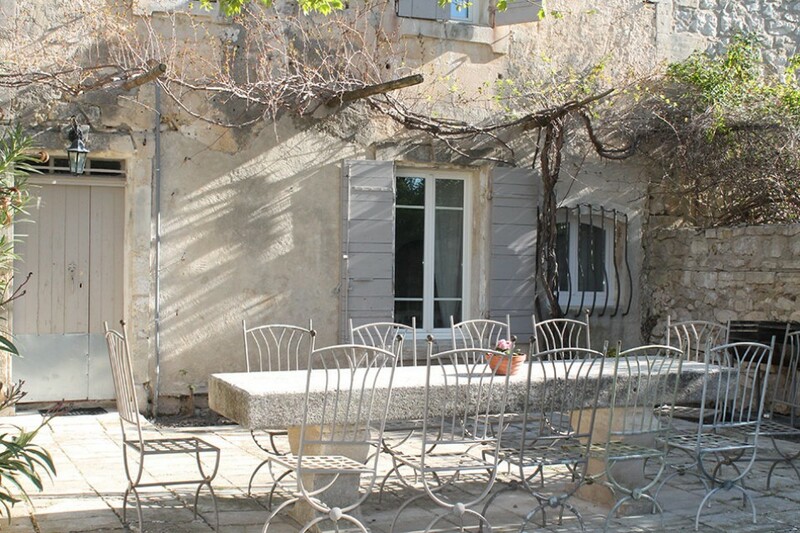 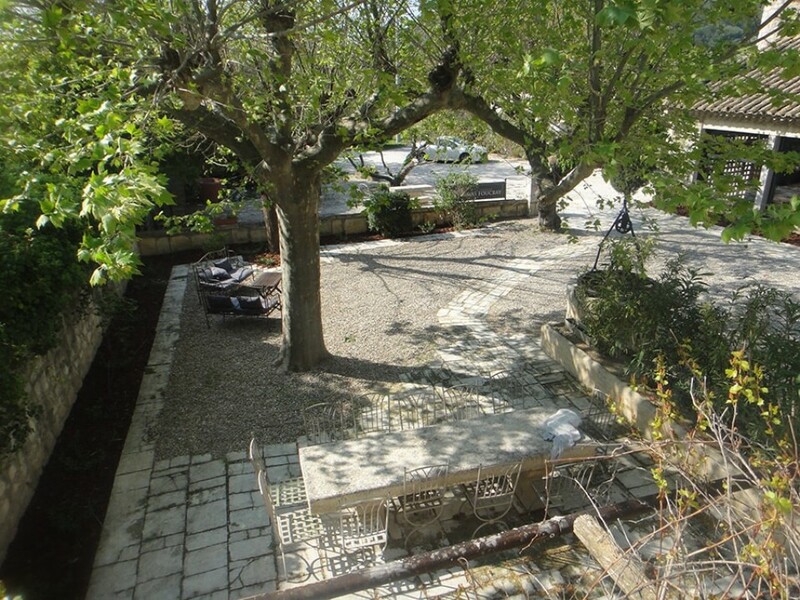 The terrace of 120m² with its large stone table is private.